MOGA: Memphis Obstetrics & Gynecological Association, P.C. Providers Elaine A. Thompson, M.D. A trusted OB/GYN does more than routine care: they are your lifeline to your reproductive health. As an established OB/GYN, Elaine A. Thompson, MD helps countless women and families throughout the North Mississippi and greater Memphis area. Dr. Thompson joined Memphis Obstetrics and Gynecological Association in 2006. Dr. Thompson completed her undergraduate studies at the University of Alabama at Birmingham. She then continued on at the University of Alabama for graduate school, completing both her medical degree and her residency training. A board-certified OB/GYN, Dr. Thompson is a well-known expert in the field. 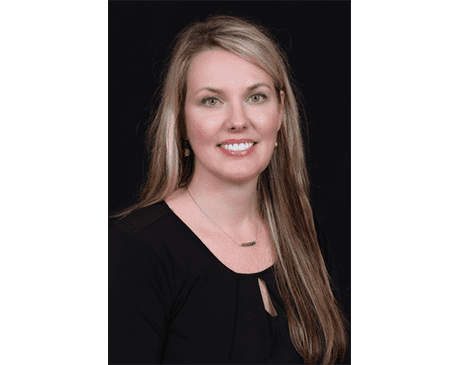 She is a clinical instructor at the University of Tennessee Health Science Center in the OB/GYN department and a member of the American College of Obstetricians and Gynecologists. Locally, Dr. Thompson maintains her professional association with the Memphis OB/GYN society. It’s important for Dr. Thompson to provide options for her patients when it comes to care and delivery. She is primarily affiliated with the Baptist DeSoto Hospital and served as chairperson of Women’s and Pediatrics, but is also affiliated with Baptist Memorial Hospital for Women, and Baptist DeSoto Surgery Center, among others. Dr. Thompson is currently accepting new patients at our DeSoto location.